After the death of bloodthirsty buccaneer Captain Flint, young Jim Hawkins finds himself holding the key to a fortune. 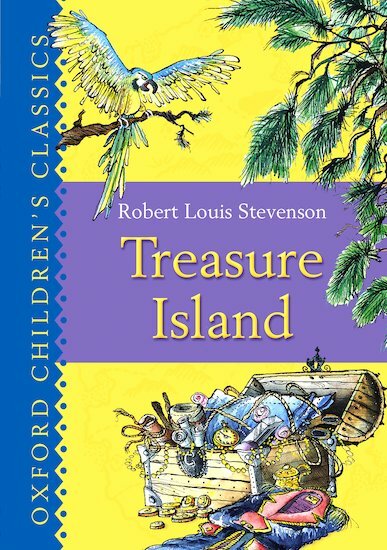 Inside Captain Flint’s sea-chest, he discovers a map that will lead him to the fabled Treasure Island. But Jim isn’t the only one following the scent of gold, and soon he is doing battle with a host of villains, wild beasts and deadly savages! Not to mention the most infamous pirate ever to sail the high seas: Long John Silver, and his ruthless pirate gang! The original pirate adventure.